I’ve just heard from my sister and she’s been running to the loo all day so the hospital won’t let her go home. She seemed so well yesterday and had visitors all day and was so happy. She had a terrible nights sleep because the nurses are so noisy. I hope she has a better night’s sleep tonight. 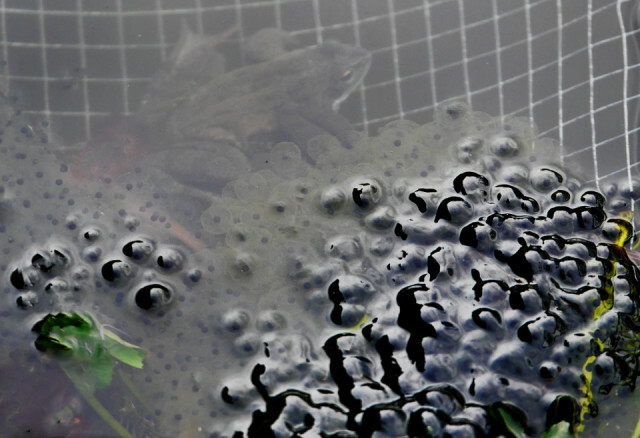 My blip is some frogs born in my pond, if you look closely you can see a frog under the water. See you tomorrow blippers.